The festival of Passover is all about relationships. On Passover the Israelites ended their oppressive relationship with the Egyptians and entered into a new relationship with God. In a few days, Jews around the world will sit down to sedarim with family and friends, enjoying and rekindling relationships with cousins, nieces and nephews, many of whom they have not seen since last Pesach. Before the seder we invite strangers and those in need to join us for dinner, seeking new relationships and reminding ourselves of the responsibility to maintain our relationship with the poor. Passover is about our relationship with the past as we recall God’s redemption of our people over 3,000 years ago. Passover is also about our relationship with the future, as we look forward to “Next Year in Jerusalem,” the messianic era when God will redeem us once again, ushering in a time of peace for Israel and the world. Pesach reminds us that relationships are complicated: Before things took a turn for the worst, the Jewish people had a good relationship with Egypt: our forefather Abraham grew wealthy in Egypt, Joseph rose to power in Egypt, and Egypt saved Jacob and his sons from famine and death. The Torah tells us (Deuteronomy 23:8) to always remember the good parts of our relationship with Egypt, for we were once “…strangers in their land.” Our relationship with God is also complex: like all deep relationships, it is both loving and demanding, and brings with it responsibility, meaning and reward. At Akiva, we pride ourselves on our relationships: the relationships our students have with their classmates and their teachers, the relationships we have with our parents and our families, and the warm collegial relationships that our faculty and staff have with each other. 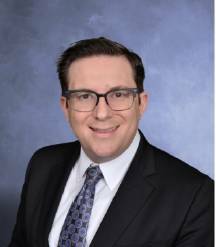 We carry on the tradition of our founder, Rabbi David Hartman, z’’l, who created a religious pluralistic environment where we value the relationship all Jews have with each other, and the relationship the Jewish people have with all faiths and the world around us. 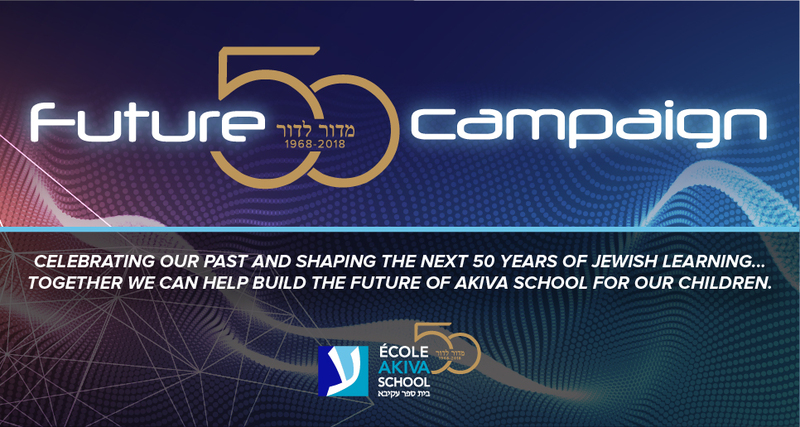 In our Akiva classes, we nurture the relationship that our students have with French language and culture, science, technology, literature, and the arts. 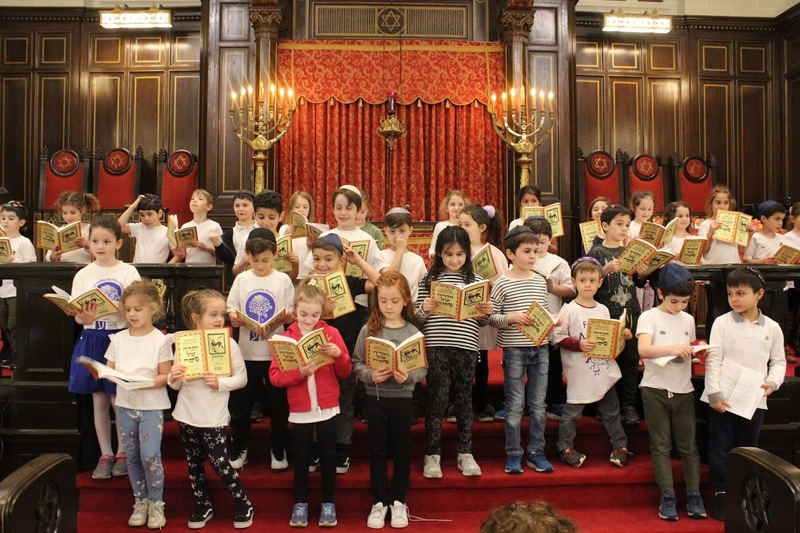 And we celebrate the special relationship that we have with our Jewish heritage, with events such as our Passover Assembly this past Tuesday and our Kindergarten Model Seder on Wednesday. As we approach this festival of Pesach, we reflect upon all of these relationships. They make us keenly aware of how grateful we are to have the special relationships in our own families, and in the Akiva family and community.